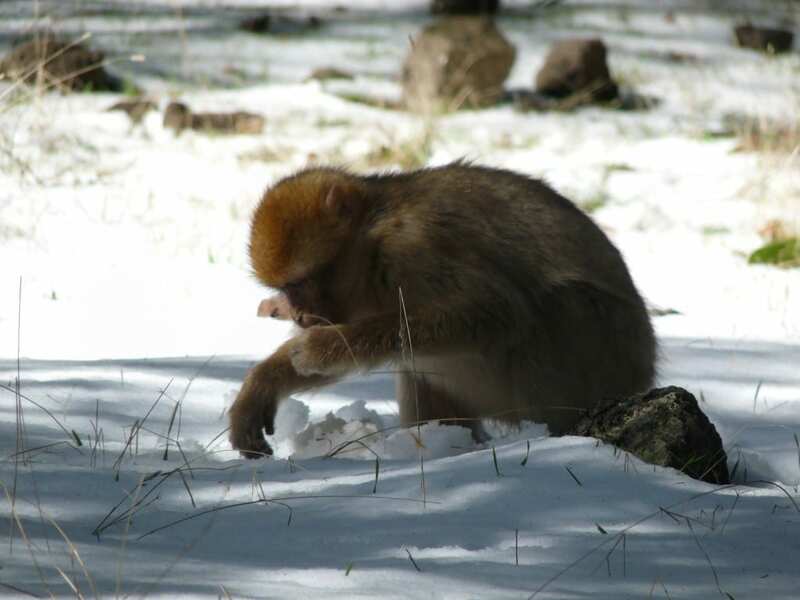 Last spring a documentary on the Barbary macaques of Morocco has been released on NHK, a Japanese channel. A short trailer of the documentary is available on YouTube: https://www.youtube.com/watch?v=zrA1AImcIZE. The documentary was filmed by the Dutch company ‘Ateles’ and shows the Barbary macaques at their best!